The Midnight Sun was found beached. 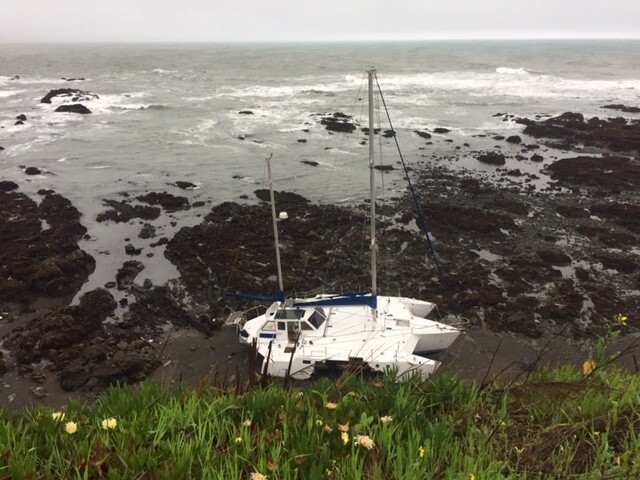 The trimaran, which the crew had been taking from Fort Bragg to Portland, was found beached this morning. 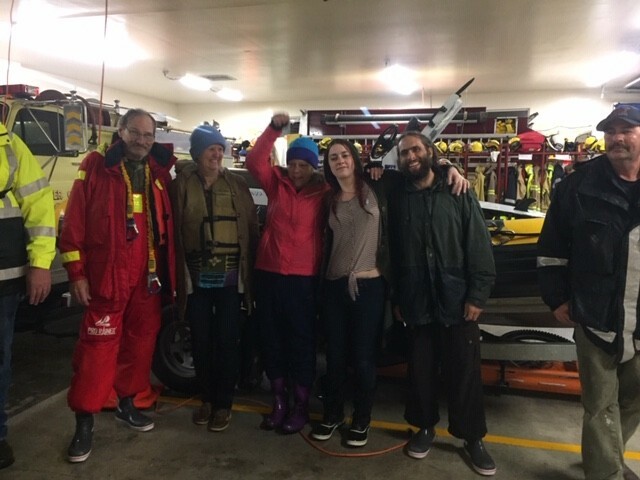 The Shelter Cove rescue team put the trimaran boaters into motel rooms last night and today, they’ll try to help get them home.